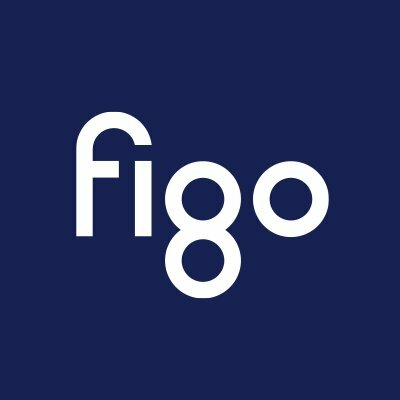 figo GmbH, a Hamburg-based fintech company, raised €6.8m in Series B financing. Backers included DB1 Ventures, the Corporate Venture Capital arm of Deutsche Börse Group, which is investing a seven-digit amount for a significant minority stake, as well as business angels from Germany. 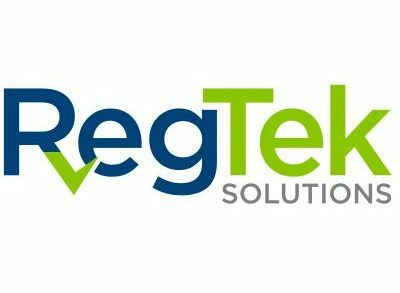 The company intends to use the funds for internationalization and further expansion of its products around PSD2 and other regulatory requirements. 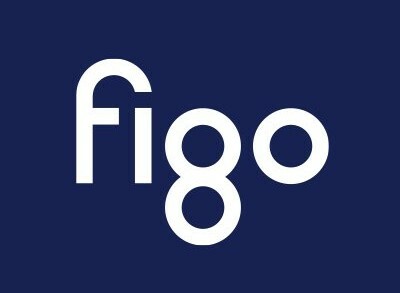 Led by CEO André Bajorat, figo is a banking service provider offering third parties innovative services with banking functions within the context of the amended Payment Services Directive 2 (PSD2), which provides the legal foundation for the creation of an EU-wide single market for payments. 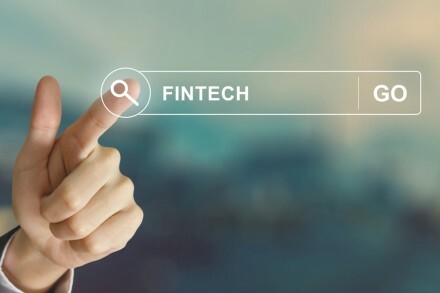 By integrating the figo Banking API, fintech companies, banks and large customers can link their applications, products and services to more than 3,100 financial sources. The technology is already in use at well-known companies.